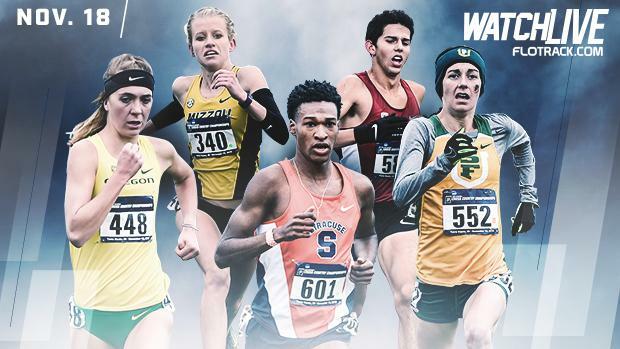 Who To Watch From Washington At NCAA D1 XC Championships LIVE On FloTrack! This Saturday's NCAA Division 1 Cross Country Championships in Louisville, Kentucky will feature home grown talent from the state of Washington representing various colleges and universities around the country. Below can find a list of all competitors entered to race at NCAA D1 Nationals from the state of Washington. Dean Cameron M SO Washington St.
Janke Justin M SO Washington St.
Teigen Chandler M JR Washington St.
Watkins Matthew M FR Washington St.
Williams Michael M SR Washington St.